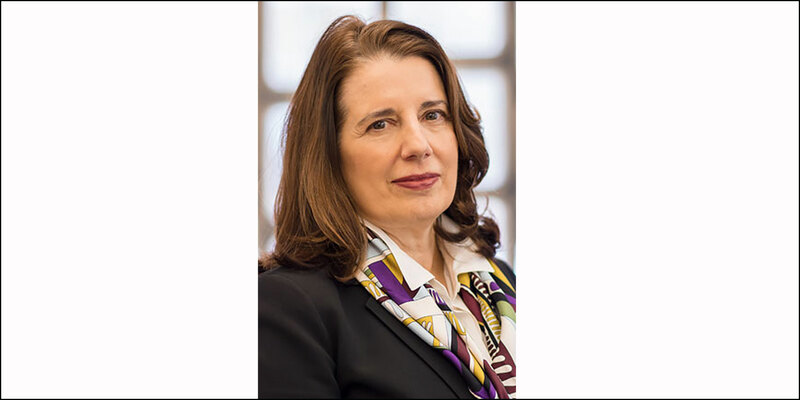 Susan E. Ebersole has joined Lehman College in the role of vice president for Institutional Advancement and executive director of the Lehman College Foundation. Ebersole brings more than two decades of experience and demonstrated success in fundraising and external relations to this position. Most recently, she served as director of Leadership Gifts for the New York Philharmonic, a position she held since 2012, overseeing significant annual donations for general operating support, as well as support for artistic and music education initiatives. She successfully expanded the Philharmonic’s donor base by convincing existing and new donors to move into higher ranks of participation. Prior to this, she was the Manhattan School of Music’s first vice president of External Affairs. Ebersole built a team that significantly boosted the school’s profile and created strategies to increase annual giving. Throughout her career, she has excelled at cultivating giving at every level and working effectively with volunteers to identify potential new avenues of support, securing that support and maintaining strong relationships. A graduate of Goshen College in Indiana, Ebersole is a proud CUNY alumna, having received her master’s degree in Fine Arts from Hunter College. President José Luis Cruz said, "I am certain Ms. Ebersole will help our campus community cultivate relationships with organizations and individuals who can assist us in advancing our mission, endeavor to meet our 90x30 challenge, and redouble our efforts to better serve our students and their families, and our campus community." Ebersole said, "As Lehman College enters its next half-century as a vital engine of opportunity for so many students, I am delighted to be part of a leadership team that is committed to doing even more to improve lives and communities." President Cruz thanked the advisory search committee, led by Interim Provost Niki Fayne, and including Vincent Clark, vice president for Administration and Finance; Dr. William Latimer, dean, School of Health Sciences, Human Services and Nursing; Dr. Herminio Martinez, executive director of the Bronx Institute at Lehman; Karen Crowe, assistant vice president for Marketing and Communications; and Maria Cristina Necula, director of Alumni Relations.